In our lively multicultural hub, you will have access to a range of high-quality audiovisual materials and books, as well as networked PCs for individual learning and quiet study spaces. English language teacher training qualifications. 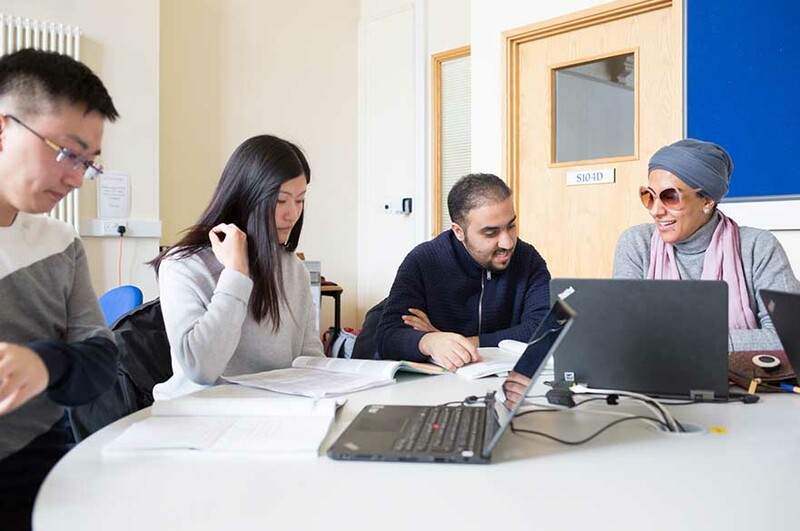 The University Language Programme (ULP) at Nottingham Trent University provides a range of language courses to students, staff and members of the general public. Take the opportunity to learn a new language or improve existing language skills. For an authentic language experience, you'll be taught by experienced language specialists, many of whom are native language speakers. For more information, please visit our ULP website.